​​Peter Roël, PMA®-CPT, director of Pilates Shop Teacher Training, co-founded and co-owns Pilates Shop/Yoga Garage in New York City. Peter was educated at the Dance Conservatory at Arnhem in The Netherlands, earning a B.A. in Dance Education, which entailed Psychology, Pedagogy, and Anatomy. He moved to New York City in 1983 and danced as a principal dancer with Elisa Monte and the Martha Graham Dance Companies, among others. He started his Pilates education in 1984 with Kathy Grant, with whom he studied and worked with for 15 years. In 1994, he became qualified to teach Pilates by Romana Kryzanowska and in 1995 became qualified to teach GYROTONIC® by Julio Horvath. 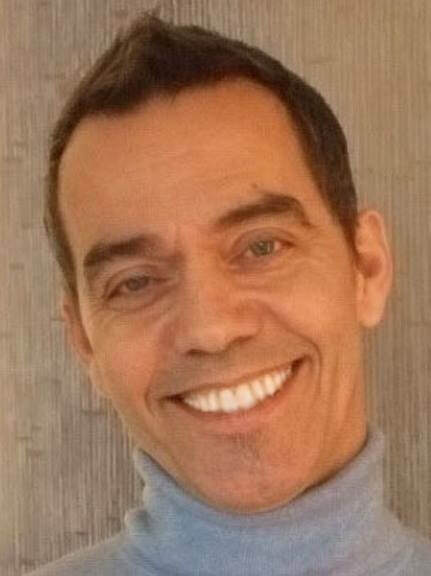 From 1996-2001, Peter was co-director, teacher trainer and studio manager at Power Pilates in New York. Peter studies with Irene Dowd and Deborah Lessen in NYC, where he teaches clients and gives “continued education” workshops in the United States and Europe. Peter has appeared in Pilates Style magazine, and has online presence at PilatesAnytime.com and Pilatesology.com. He has also presented mat classes and workshops and mat classes in Europe and the United States, as well as at the Pilates Method Alliance. Because of a lifetime as a competitive track and field athlete, gymnast and dancer, Peter gives an integrative and individual approach to his Pilates teaching. Max began her extensive background in movement as a dancer in NYC. She simultaneously studied Gyrotonics, taught "Stretch and Tone" at Peridance and Crosby Street Studios and frequented physical therapy due to dance injuries. 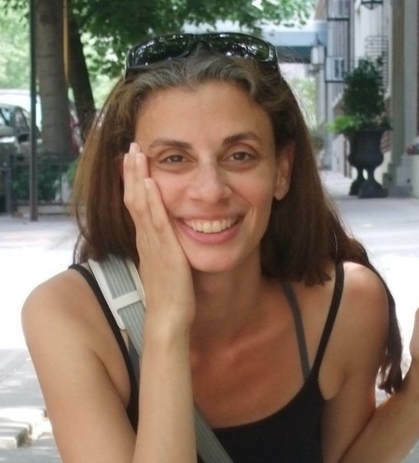 Dance injuries prevailed sending Maxine to NYU, where she received her BA in Creative Writing. In 1995 she began practicing yoga and was instantly fascinated with integrating breath with mindfulness and movement. Maxine was certified in 1997 at Yoga Zone with Alan Finger, Lisa and Charles Matkin and Richard Vilella. While growing her private practice, she continued to study with renowned teachers in the field. In 2001 Maxine and her husband, Peter opened PILATES SHOP / YOGA GARAGE INC.. Starting with the principles of a Hatha Yoga practice, Maxine created her own method; Hatha yoga fused with Pilates and therapeutic techniiques to create stability and freedom of movement.